Do you love the small stuff? The cheeky little critters that look like they have landed from outer space? If so then keep reading as we have just the ticket! Below are some examples of our holidays where you can see the weird and the wonderful of our marine world. These trips may not have dedicated critter itineraries, but for those who enjoy a bit of macro and would like to look at a few different destinations we thought we’d help by giving you some suggestions. The Strait in Lembeh has a sheer abundance of biodiversity and rare critters which has led to it being named the Critter Capital of the World, every dive reveals countless unique finds. If you want to see the weird and wonderful, and dive on the one of the best muck diving sites in the world then this is the place to be. Highlights of Lembeh dive sites include 8 different species of frogfish, 12 species of octopus, numerous crustacean species that cannot be found anywhere else on earth, 3 species of pygmy seahorse, countless nudibranch species and new discoveries are continuously being made. Some of Lembeh’s most iconic species include the hairy frogfish, pontohi pygmy seahorse, wonderpus and mimic octopus, mandarinfish, rhinopias scorpionfish, blue ring octopus, Banggai cardinalfish and the list goes on. 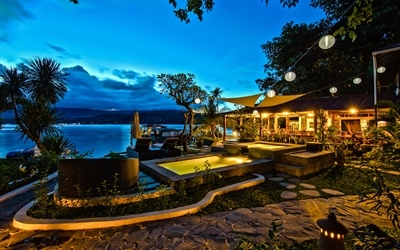 NAD Lembeh is an intimate owner-operated resort with an incredible 2:1 diver to guide ration. Here you will have the opportunity to encounter many must see critters along with exploring the Island and beyond to find some of the best reef diving in SE Asia. Also, for those looking for something different you can experience a Black Water Night Dive, these are all about looking for the small and obscure and really are something everyone should try at least once! 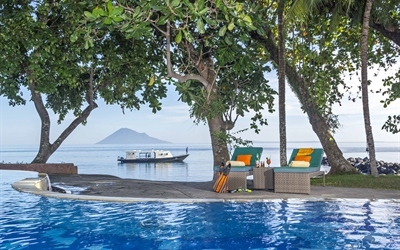 Lembeh Resort is in a secluded location offering guests a luxurious and relaxing stay. They have full time Marine Biologists on hand to help with marine life identification and to give regular presentations about the unique critters of the Lembeh Strait. Murex Manado is renowned for its warm hospitality and excellent cuisine and its location offers a mix of black and white sand muck and reef diving which is home to some of Indonesia’s rarest and most unique critters. The Philippines has some of the best diving in the world from the WWII wrecks of Coron, exhilarating drift dives, large pelagics to a record number of nudibranch species. Claiming this destination to be diverse really is an understatement. 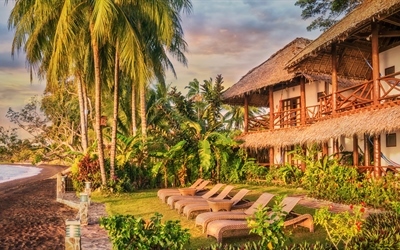 Atlantis Dumaguete is a beautiful boutique resort with just 40 rooms located on a long stretch of beach surrounded by amazing tropical gardens. The location provides some of the most unusual marine species on the planet and for night dives there is something special that can be offered. Underwater you will see marine life that you will find nowhere else in the world. Some of the highlights are devil scorpion fish, flat worms, bubble coral shrimp, coral pipe fish, skeleton shrimp, painted frog fish, bobbit squid, various type of ghostpipefish including the ornate ghostpipefish, rare tiny sheep nudibranch and clown frogfish. You can dive the reef for turtles at Apo Island and there is a fish sanctuary at the local dive site Sahara which is managed by dive centres in the area. Fluro Night Dives use a special filtered blue light and a yellow mask visor so you can see corals and anemones stand out in neon colours. Lizardfish and spearer mantis shrimp glow an eerie green colour, scorpionfish emit a reddish-purple luminance, hermit crabs appear illuminated from within, seagrass take on a reddish-hue and nudibranchs will glow like they have been plugged into the mains. 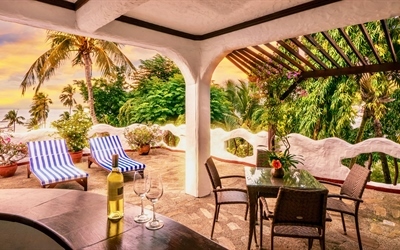 Atlantis Puerto Galera has a beautiful beachfront location and is built into the hills of Sabang. 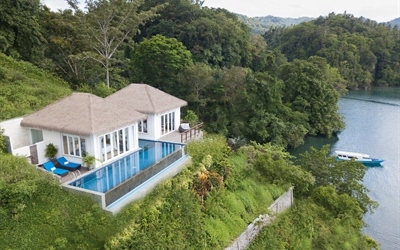 This resort is quoted as one of the most outstanding in the Philippines with its award-winning Flintstones design. Spectacular Fluro Night Dives are also on offer here and with the archipelago being home to more than 3,000 species of fish and 448 species of coral – where else can you combine unbelievable muck-diving with pristine coral reefs, large pelagics and shoals of schooling fish? Puerto Galera is known for its huge variety of nudibranch along with all types of mantis shrimps, pygmy seahorses, spanish dancers, flamboyant cuttle fish, porcelain crabs and various anemone shrimps. Close by Verde Island offers amazing visibility and an abundance of marine life, with its schools of barracuda, giant trevally and tuna; thousands of red tooth triggerfish, antheas and butterfly fish, and nudibranch of many varieties. 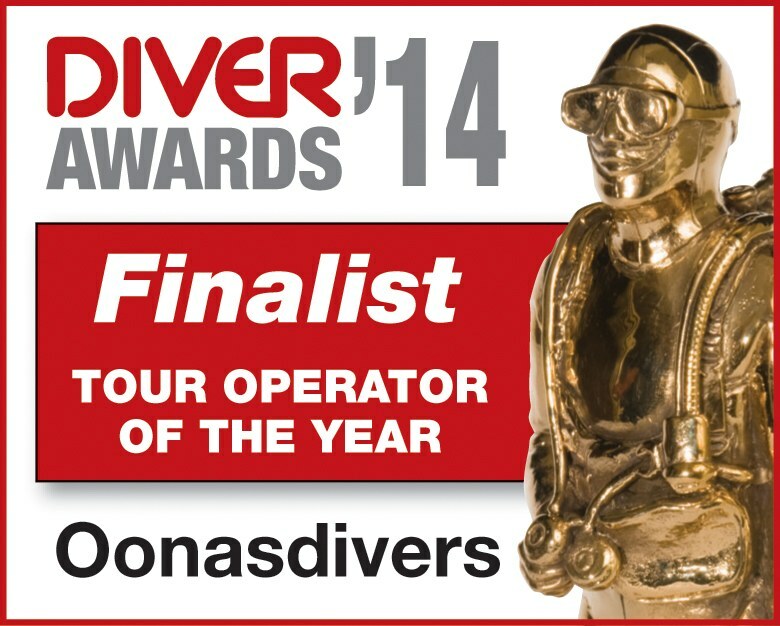 This location has a wonderful mix of reef and macro diving and is something that shouldn’t be missed.